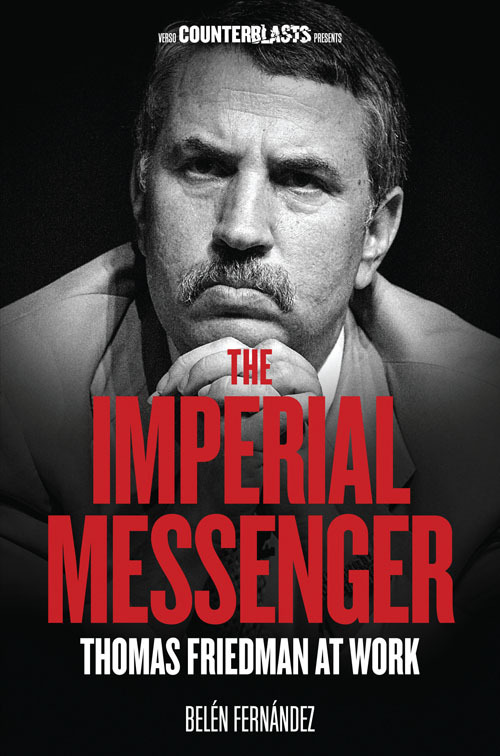 Counterblasts is Verso's renowned series of punchy, polemic titles attacking the apologists of neo-liberalism and Empire. 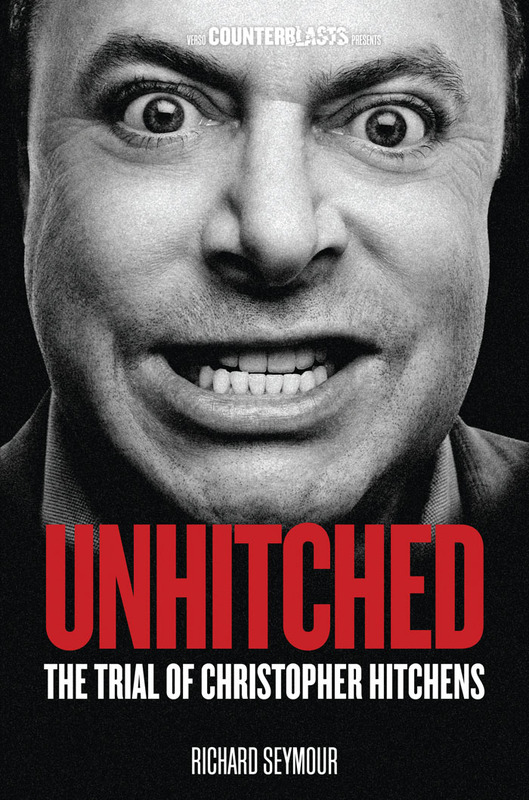 From Hitch to Bono, no sacred cow or globe-trotting celeb is immune to the excoriating verdicts of these often amusing, always trenchant books. To mark the latest in the Counterblasts series, Japhy Wilson's book on Jeffrey Sachs, we're offering the chance to win all the books in the series to one lucky entrant. 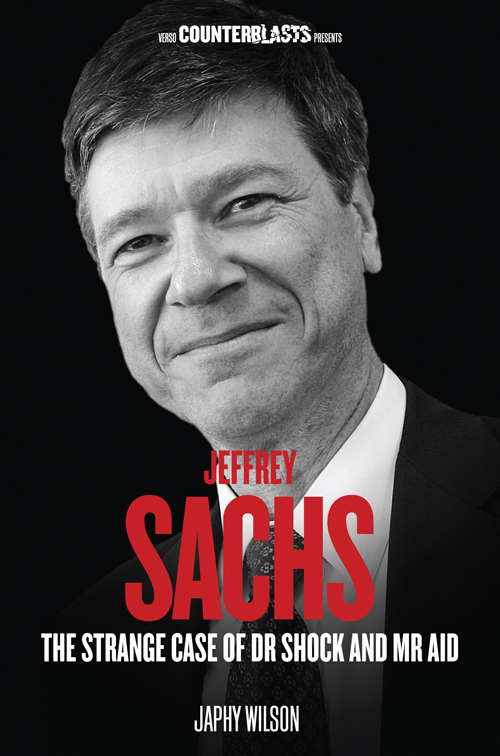 We will also be offering a copy of Jeffrey Sachs to three runners up. 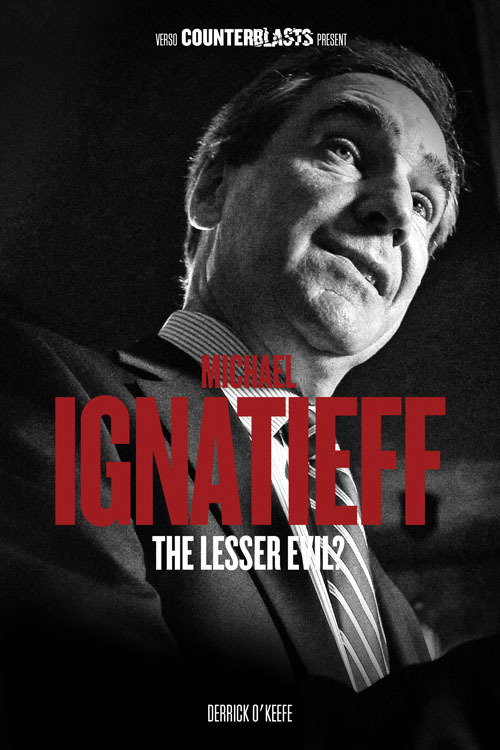 Other books in the series include The Frontman: Bono (In the Name of Power), Unhitched: The Trial of Christopher Hitchens, The Imperial Messenger: Thomas Friedman at Work, The Impostor: BHL in Wonderland, and Michael Ignatieff: The Lesser Evil? Jeffrey Sachs is famous for forging the doctrine that came to be known as 'shock therapy'. 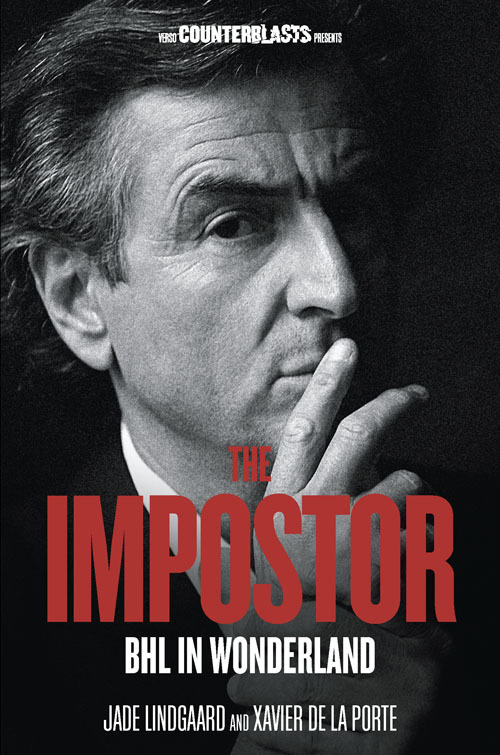 Shock therapy is both an economic and political strategy, which entails the sudden implementation of a set of reforms designed to shock an economy from one based on state planning to that of free markets. 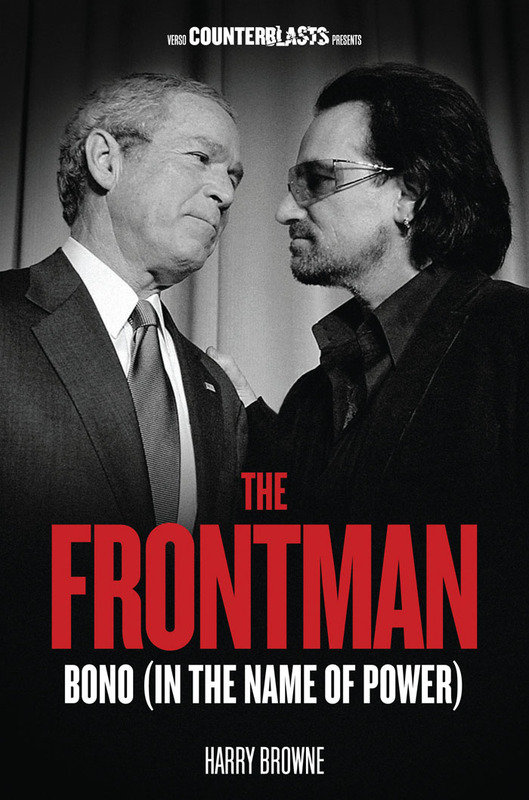 To read more about the strange world of Jeffrey Sachs, check out our abridged extract from Wilson's book. To enter the competion simply answer this question: On 2 January 1992 in which country was Jeffrey Sachs' programme of shock therapy implemented? This competition is no longer open. Thanks for all of the responses we've had!